French Christmas extravaganza! 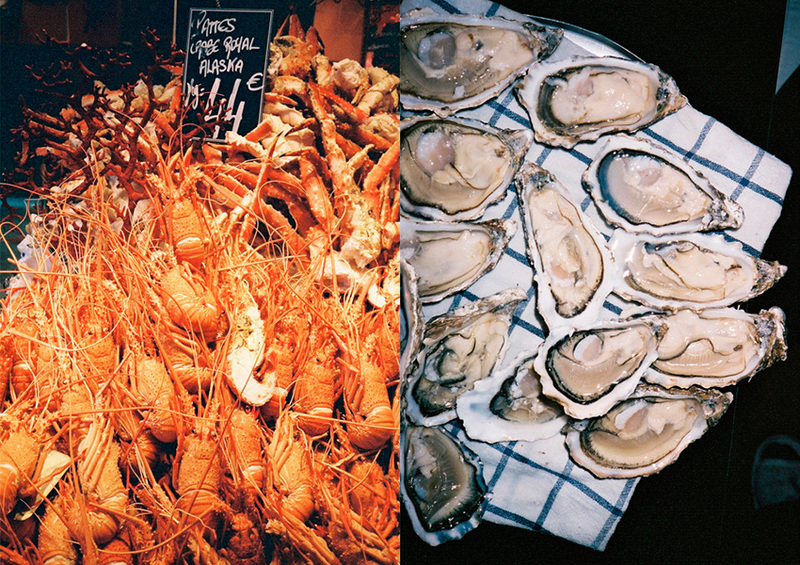 Fruits de mer en masse. Photography by The Swedish Chef.